Possessor Cast Rounds Out with Sean Bean and Jennifer Jason Leigh | Nerd Much? Writer and director Brandon Cronenberg’s Possessor cast looks to be about complete. The sci-fi thriller has officially announced that Sean Bean, Jennifer Jason Leigh and French actress Stacy Martin have joined the project. Cementing a team that should begin shooting in just a couple of months. 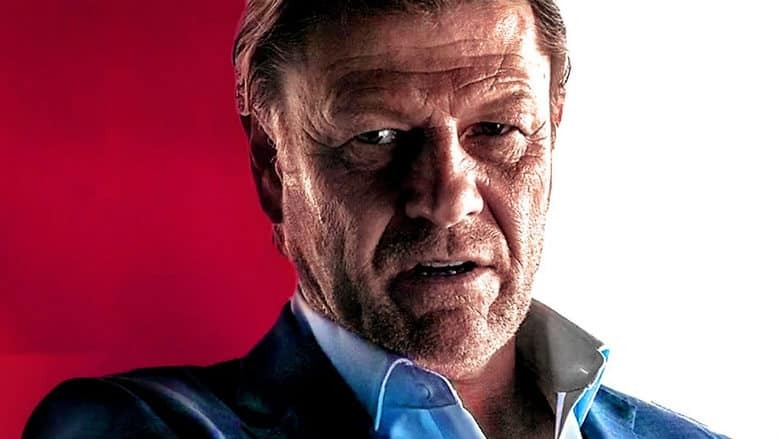 Sean Bean fans surely know the actor from his work within The Lord of the Rings trilogy as well as his portrayal of Ned Stark in HBO’s Game of Thrones. He was also recently featured within Hitman 2 as the title’s first elusive target mission. Jennifer Jason Leigh you likely recognize from a variety of projects throughout her extensive career. Most notable of late was her role in Quentin Tarantino’s The Hateful Eight, which earned her numerous Best Supporting Actress nominations, including nods at the Academy Awards and Golden Globes. Executive producers for the project include Gary Hamilton, Ryan Hamilton and Ying Ye. Steven Squillante and David U. Lee from Leeding Media. Elevation Pictures’ Noah Segal and Adrian Love. Tony Roman is credited in the role as well. The Possessor cast and crew are expected to begin production on the movie in April in which filming will take place in Canada. The plot summary states that “Possessor follows an agent who works for a secretive organization that uses brain-implant technology to inhabit other people’s bodies – ultimately driving them to commit assassinations for high-paying clients.” However, something goes awry for the movie’s lead, and she finds herself trapped inside the mind of an unwilling, and dangerous participant.